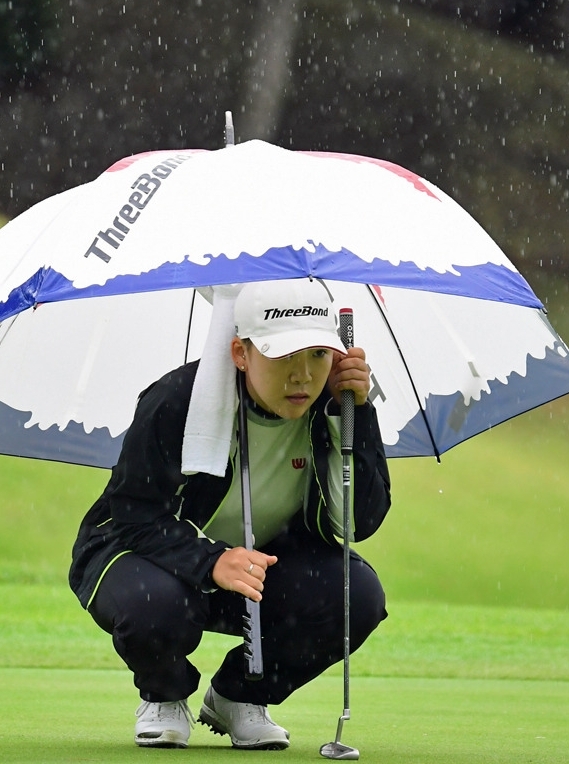 Just like the Japan Tour, the JPGA Tour was forced to cancel its final round, with an impending typhoon making its way towards Japan. 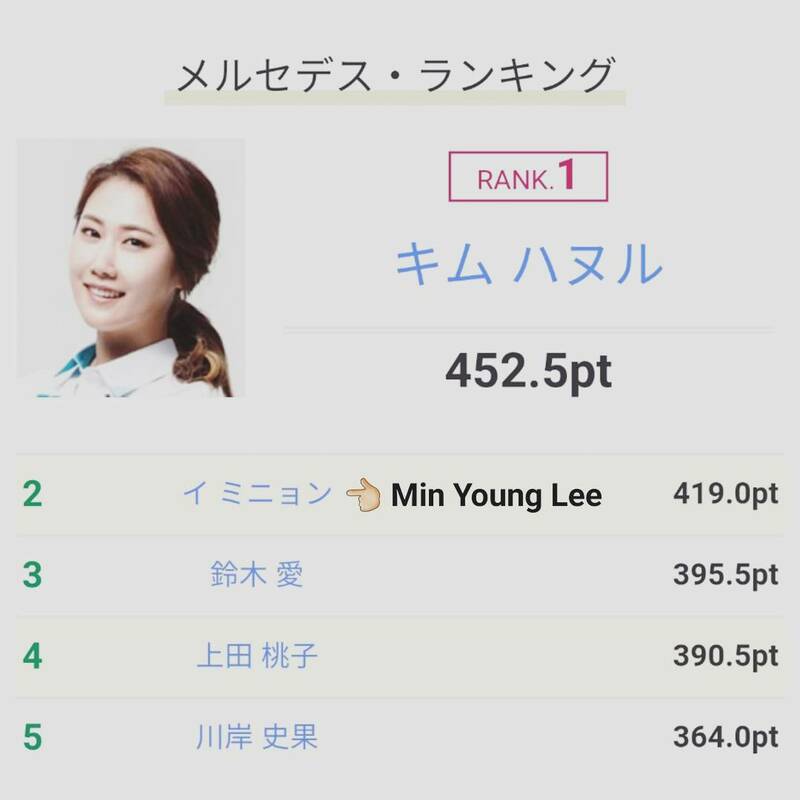 Coincidentally, this meant that a Korean finished runner up on both of the Japanese Tours, as Jiyai Shin grabbed T-2nd at the Nobuta Masters. The former one to beat, Bo Mee Lee, finished in T-22nd.